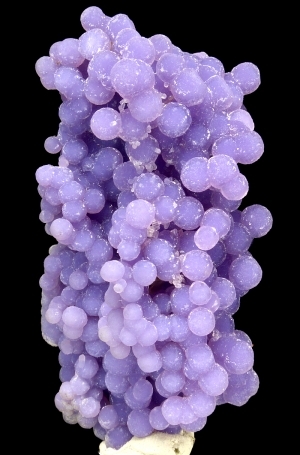 Are you sure you want to buy Quartz var. chalcedony for $290.00? 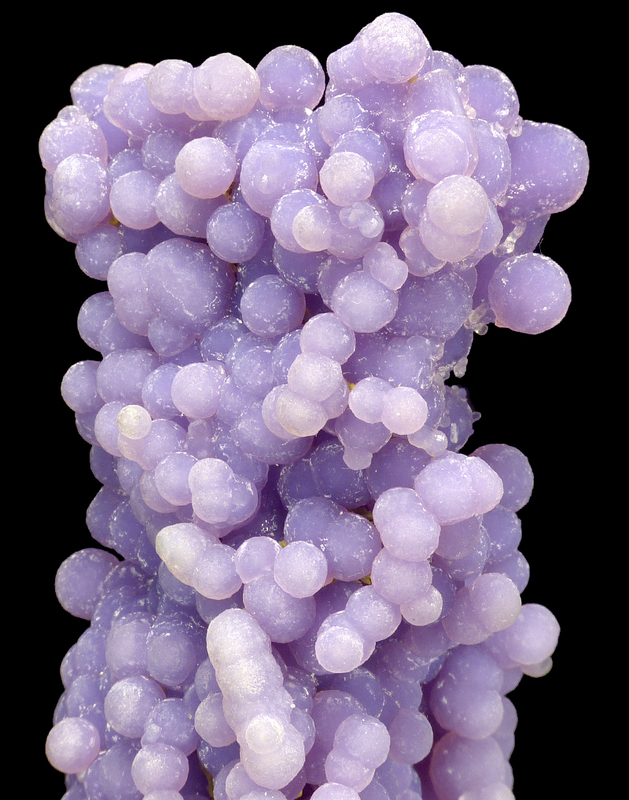 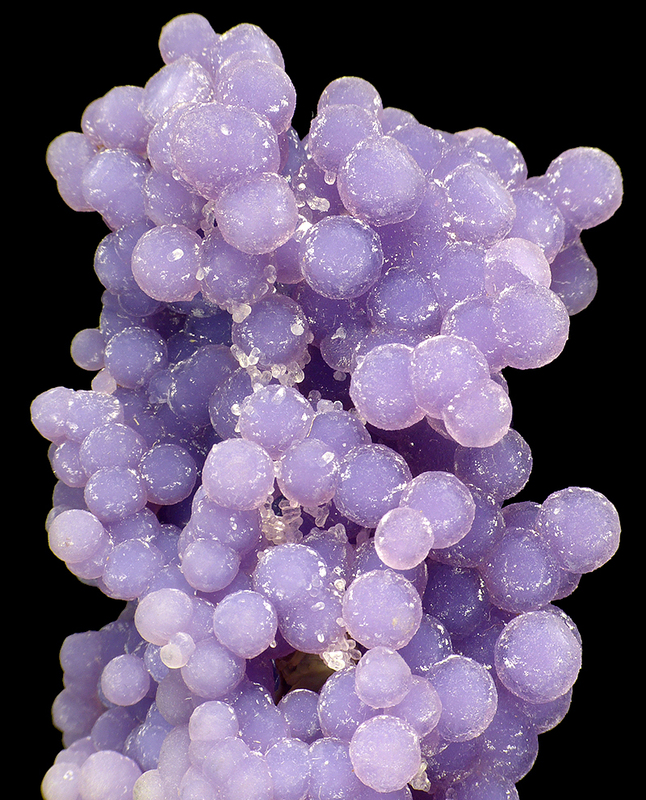 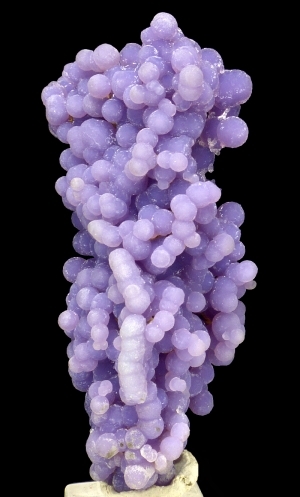 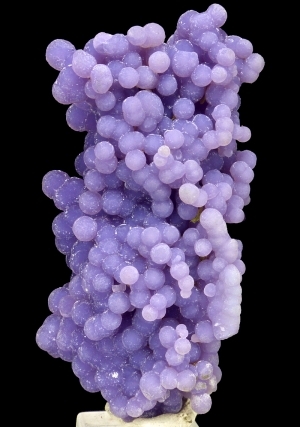 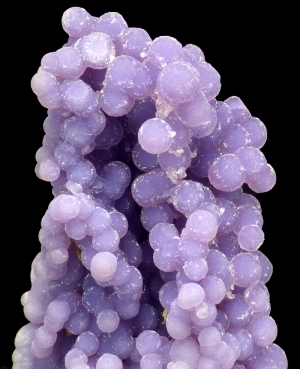 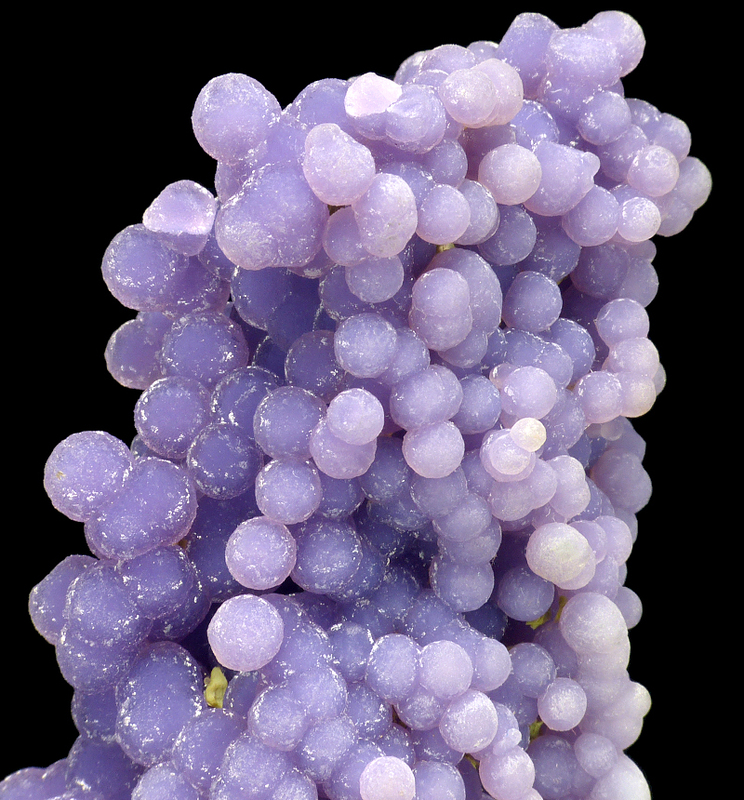 Good specimen of botryoidal, sparkly chalcedony in good, purple color. 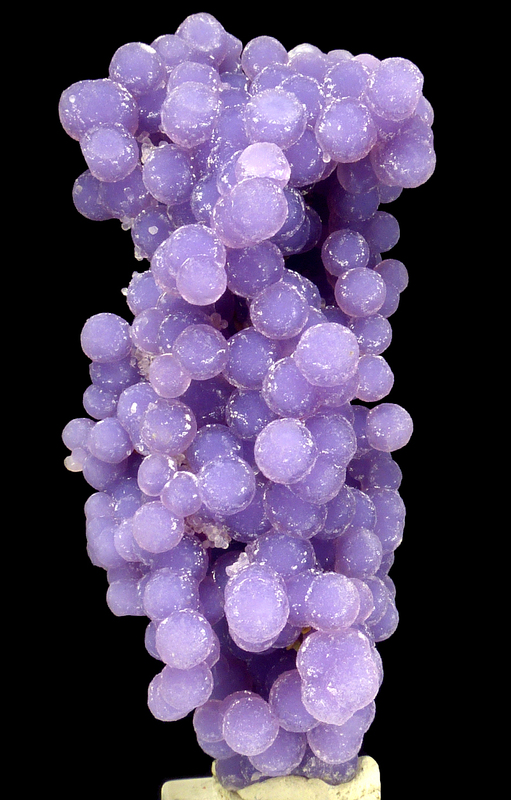 Good shape, great color.